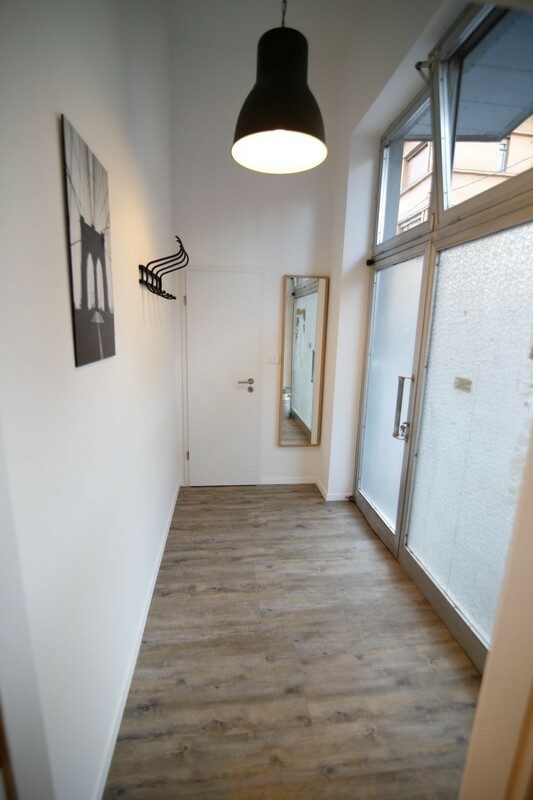 Available 2 double rooms in apartment next to Tivoli park. The address of the apartment is Lepodvorska ulica 2. 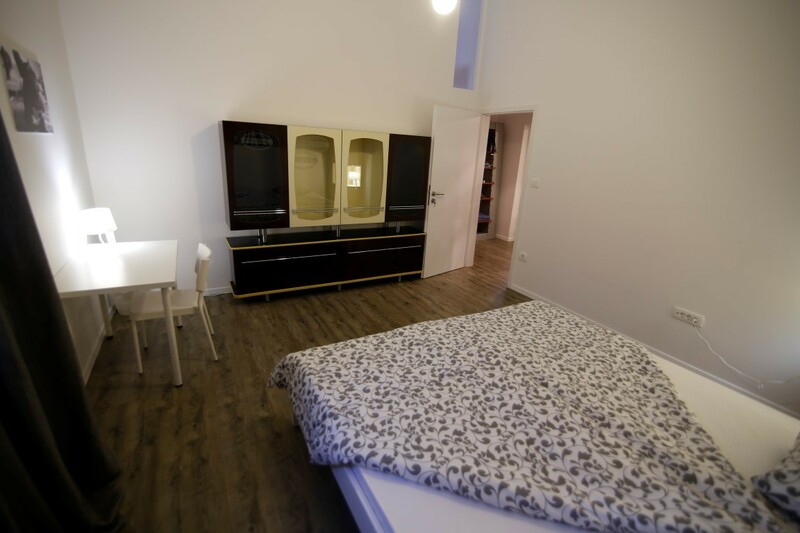 Bright and airy flat next to Tivoli park, 15 minutes walk from main Prešeren square. With 65 m2, two rooms with 2 single beds, kitchen, bathroom and toilet. Perfect peaceful position, 15min walk from central railway and bus station. 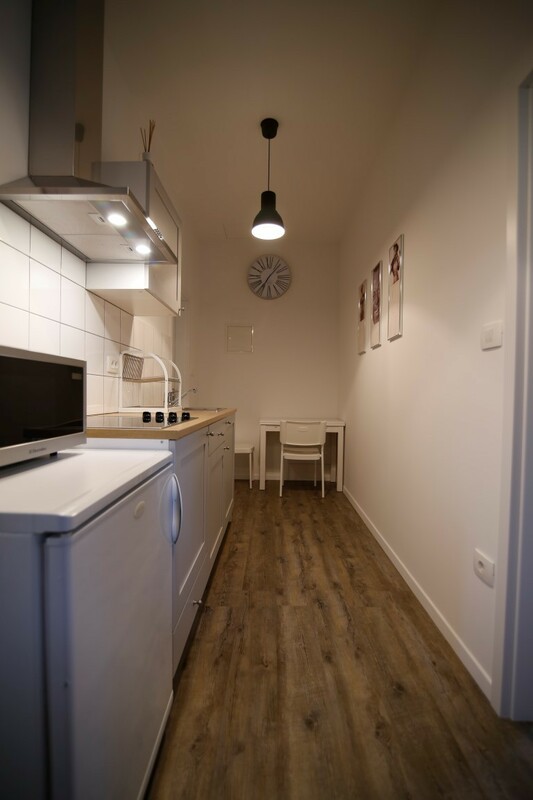 The apartment is really centrally located, you do not need any public transport around Ljubljana, everything is within walking distance. 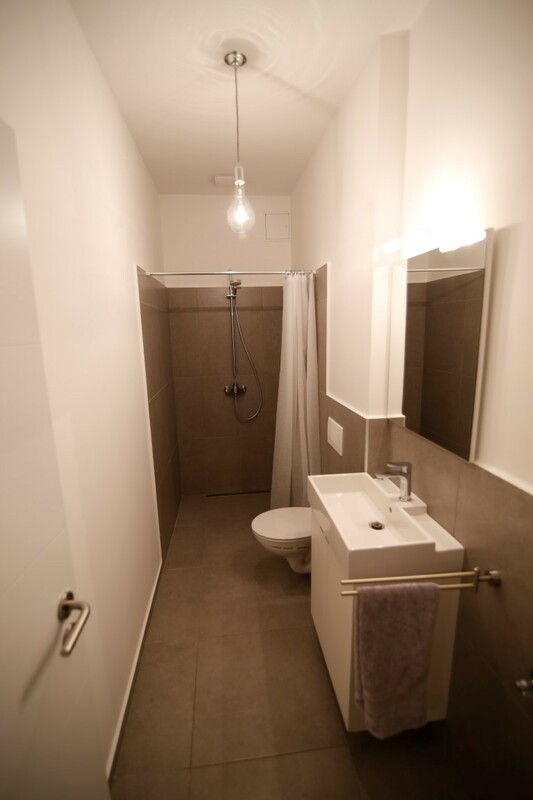 You will share kitchen and bathroom with other students. 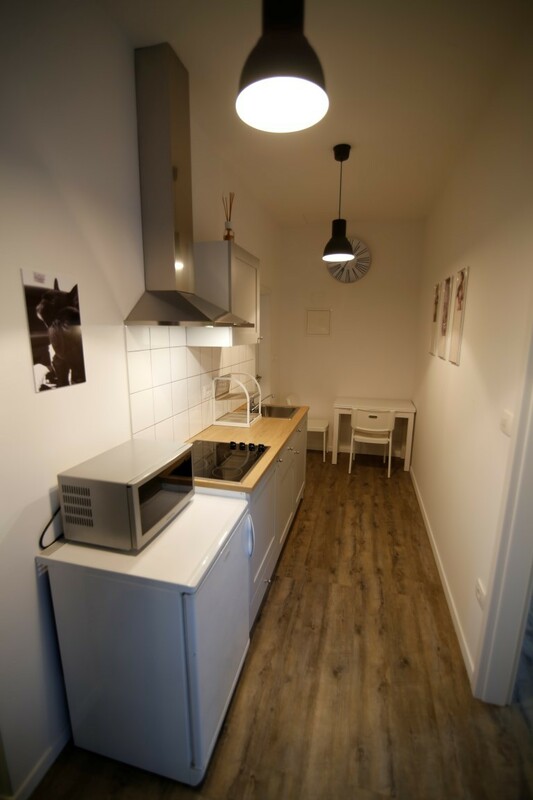 Small Kitchen is very well equipped .High-speed (wired and wireless) internet access are available free of charge. 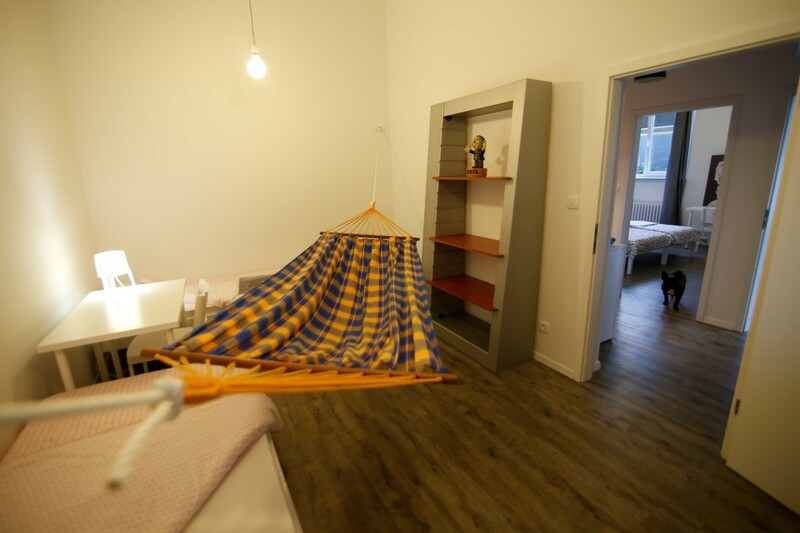 Monthly rent is 270€ and costs are 80€ per person (=350€). 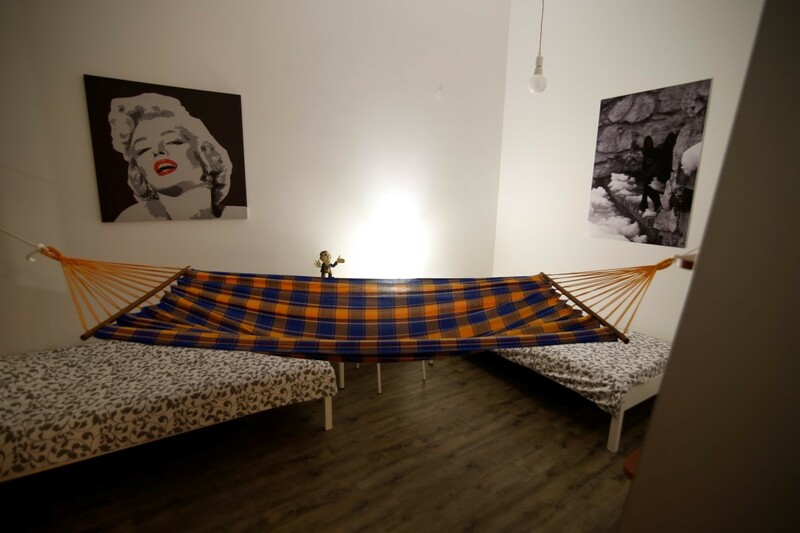 All together price per person for double bedroom with all costs included is 350€/person. 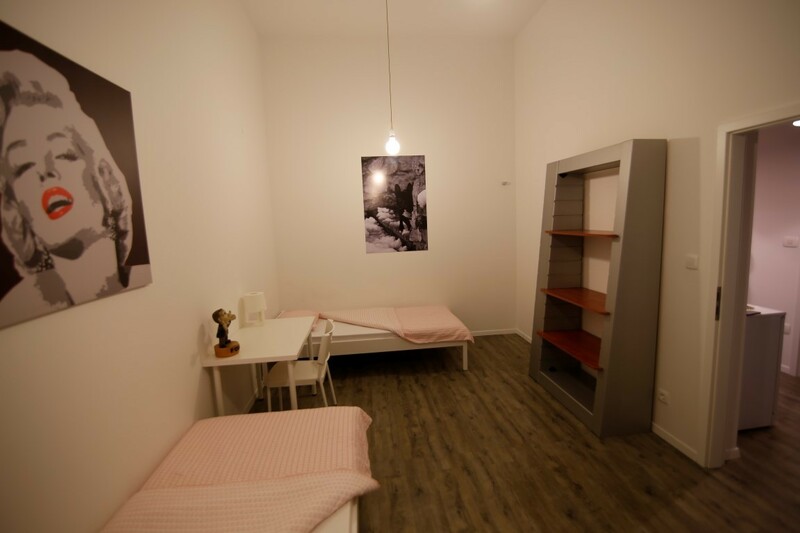 Also the deposit needs to be paid 350€ per person for double room. The deposit is used for the last month rent or you pay the rent for the last month and deposit is returned in case of no damage caused. Attached find the pictures of the apartment.